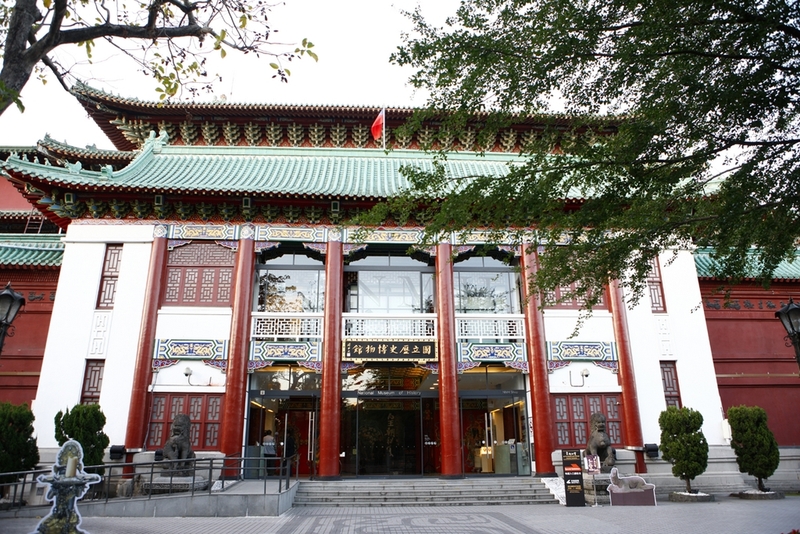 The National Historical Museum was founded in the year 1955. Here collections are primarily the historical materials from the middle of China districts and also few from the other local areas. Majority of them are from the take-over from the Ho Nan Museum when it moved to Taiwan in the 1956 - 1957 periods and from the hand - over by the Japanese after the Second World War. Among these historical materials are: copper utensils unearthed in the Sancheng, Fuiyuan and Anyang areas in the Henan Province, Mainland China; the string - pattern pottery of the Qing Dynasty dig - ups from the Loyang areas; the Green-Paint Pottery of the Han Dynasty, the Music and Dance Statues of the Six Dynasties, the art - craft of the Tang Dynasty, etc. With the allocation of fund by the government and the donations from more than 400 private collectors, the content of the Museum has been very much enriched. Besides, as a result of years’ hard work of Mr. Bao Jun Peng, the first head of the Museum, and his successors, it has now been developed into an establishment with a very solid foundation. The Historical Museum is a place which presents the re-occurrence of past events and the development progress of human beings. Owing to the limited space of the Museum, an enlargement plan is now under review. The authority intends to divide the Museum into three main parts in conjunction with the development of the Nanhai Scholastic Park Project After completion, the three separate museums, namely, the Middle China Hall, the Local Hall and the Overseas Hall, will comprehensively exhibit the historical progress of our cultural heritage. It is hope that through this, we will appreciate more on our culture and that our quality of life will advance. Also with such common interest, the whole human cultural development will move a step further. The National Historical Museum is inside the Nanhai Scholastic Park, Taipei City. At its eastern side are the Taiwan Institute of Art Education and the Taiwan Institute of Science Education. Its western neighbor is the Taiwan Province Forest Test Laboratory. 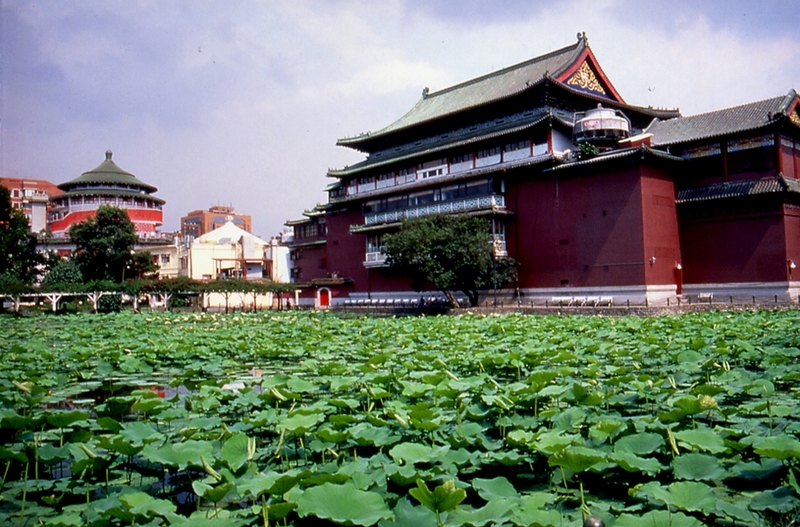 In the front of the Museum, separated by a street, is the Jianguo High School and at its back are the botanical garden and the lotus pond. The place picturesque surroundings attract sight - seeing visitors coming here all the year round. Take THSR or train to Taipei Station, transfer Taipei MRT to CKS Memorial Hall or Xiaonanmen Station. *The Museum is generally closed on Mondays, however, the NMH will be open in the event that Monday falls on a holiday or a special occasion.